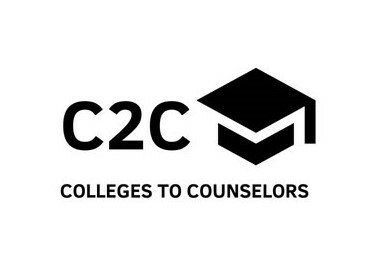 C2C brings school counselors a free opportunity to learn first-hand from several member colleges and organizations at one time. Representatives will be given the opportunity to do a quick, 2-5 minute presentation on any institutional updates to high school counselors. Plus, a college fair, just for school counselors, will allow counselors to collect promotional materials and get answers to specific questions and concerns. School counselors and representatives learning and networking. Lunch is provided by the host, along with an an optional tour of the host campus. School counselors will also receive a booklet of quick facts on each participating college or university to take notes, follow along, and take away specific information on each institution. Costs - $75 for colleges to register and FREE for school counselors! 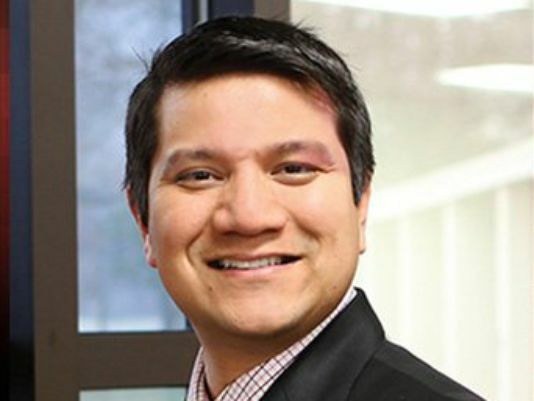 Freddy Miranda Access Scholarship - The Freddy Miranda Access Scholarship is awarded to four Iowa high school seniors, whose high schools and chosen colleges are members of Iowa ACAC as of April 1, 2019. Students may be nominated by a school counselor, teacher, administrator or school board member. Special consideration will be given to those from under-represented populations, first generation, or demonstrate financial need. Freddy Miranda Access Scholarship recipients should embody some of the qualities that he possessed. Please consider whether the student is: someone giving of their time, caring for others, with a desire to improve the world. As of September 2017, Iowa ACAC has moved to a blog format for Scenes. The Scenes Blog comes out monthly via members' email. You can see those blog articles, plus blog bonus articles, on the Blog page. College Visit Checklist - Schedule a visit through the Admissions Office at any college in which you might be interested, then use this checklist for planning! Counselor Toolkit - An ACT newsletter for K-12 school counselors with information about test prep, financial aid and more!